But as the new Chief Marketing Officer at StreetShares, I feel that camaraderie again. I am so proud to support veteran small business owners with innovative lending products such as veteran business loans, the Patriot Express1 lines of credit and government contract financing tailored to their needs. I feel blessed to “serve” in the company alongside many veterans. I work with veterans of the Army, Marine Corps, Navy, and Air Force. And yes, we are working on finding Coast Guard veterans to work at StreetShares! The U.S. Small Business Administration recently reported on data from the U.S. Census Bureau’s 2012 Survey of Small Business Owners. 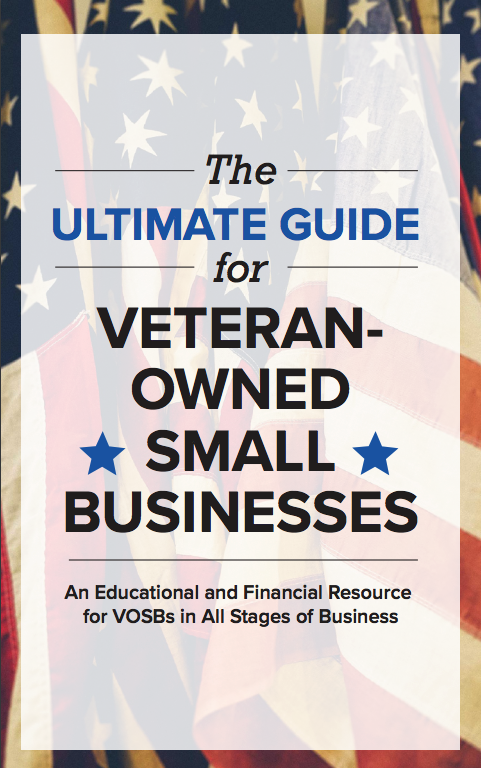 I was amazed to learn that 9.1 percent of all U.S. businesses are majority-owned by veterans. That is 2.52 million businesses which help to drive our economy. You can also support veteran and main street small businesses whether you have served or not. StreetShares provides Americans with the opportunity to invest with social impact. We offer innovative investor products, such as Veteran Business Bonds2, so you can help Veteran and Main Street small business grow. Veteran Business Bonds was the first to receive qualification from the U.S. Securities and Exchange Commission (SEC) to allow the American public to invest in small business. Click here to invest in Veteran Business Bonds today. I am proud of my fellow veterans who have used their military training to become successful entrepreneurs. I am honored to work at StreetShares, alongside my fellow veterans, to provide “our community” with fully mobile, fully digital, next-generation financial products. And I invite you to join us in supporting veteran entrepreneurs. 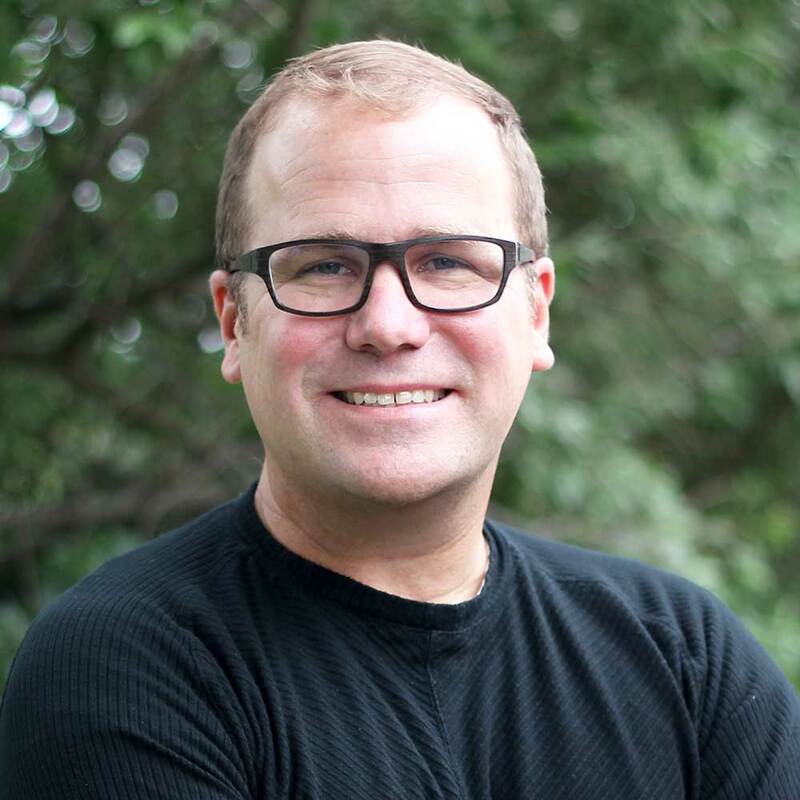 As Chief Marketing Officer, Ed is responsible for reaching new customers and engaging with existing customers to make sure they have the best possible experiences with StreetShares. Ed's experience includes serving as the Chief Marketing Officer of the U.S. Army, Principal Deputy Assistant Secretary of the Army, Vice President of Marketing and Communications at ACT, and Brand Manager at Kraft Foods. Ed grew up on Long Island, New York. He is a graduate of the U.S. Military Academy at West Point. He earned an MBA from Northwestern University and an MPA from Harvard University. Ed is Airborne, Ranger, and Pathfinder qualified and received the Secretary of the Army Public Service Medal. 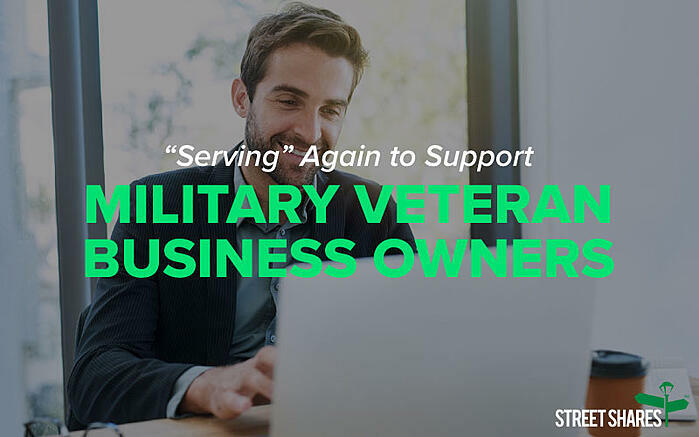 As a veteran-owned small business, we want to support you. If you’ve been in business for a year or more or have $25,000 in revenue, you may qualify for a VA business loan or veteran business loan, Patriot Express Line of Credit or government contract financing. Click here to apply for small business financing now. However, if you haven’t hit those two criteria, we still want to help. 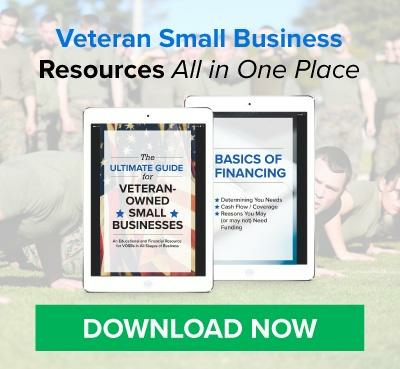 That’s why we’ve created “The Ultimate Guide for Veteran-owned Small Businesses.” It’s a comprehensive and easy-to-use guide for growing your business through veteran business resources and gives an overview of the basics of financing. Download it for free today. 1This program is not associated with the SBA Patriot Express Loan Program, which was discontinued. 2 StreetShares Notes are a non-deposit investment product. Not FDIC insured. No guarantee. May lose value.